Kalanchoes are easy to grow, sow the seeds preferably in spring due to the refreshing temperatures. If you live in a cool place, you can create an induced artificial climate. These plants germinate very fast so the right container may be a pot or a seed tray. Keep in mind that every time you use a seed tray, you must transplant to a flowerpot after the seedlings are mature. The perfect soil is the one with good drainage and porosity. 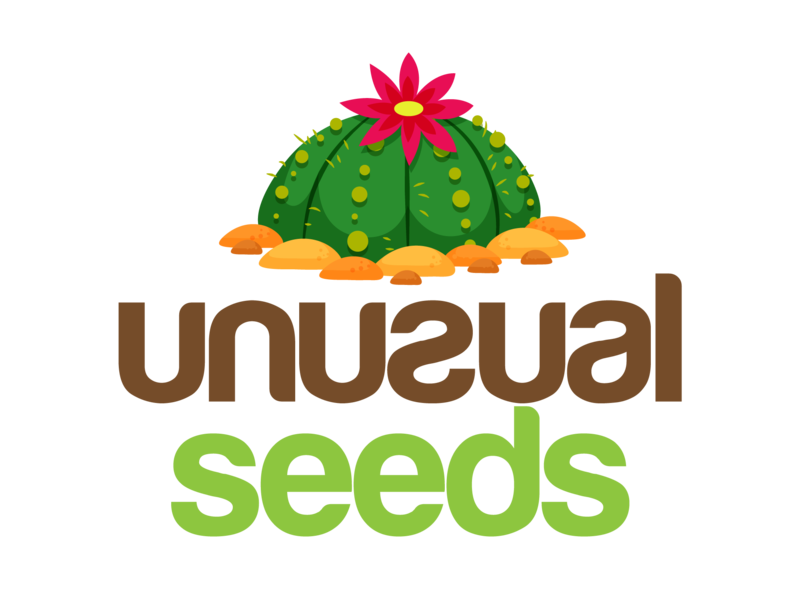 You can create one combining cactus mix and sand, pearlite, vermiculite, or another mineral. The amount of porous ingredient always must be more than the cactus mix, for example, 75% mineral and 25% mix. If you can’t find the cactus mix, another option is using potting mix. Once you find the right pot and the substrate is ready, proceed to fill the container with soil and add plenty of water and leave the container, so that the water has some time to decant. Slightly spread the seeds on the surface, do not bury them or press them so hard, it must be a light pressure. 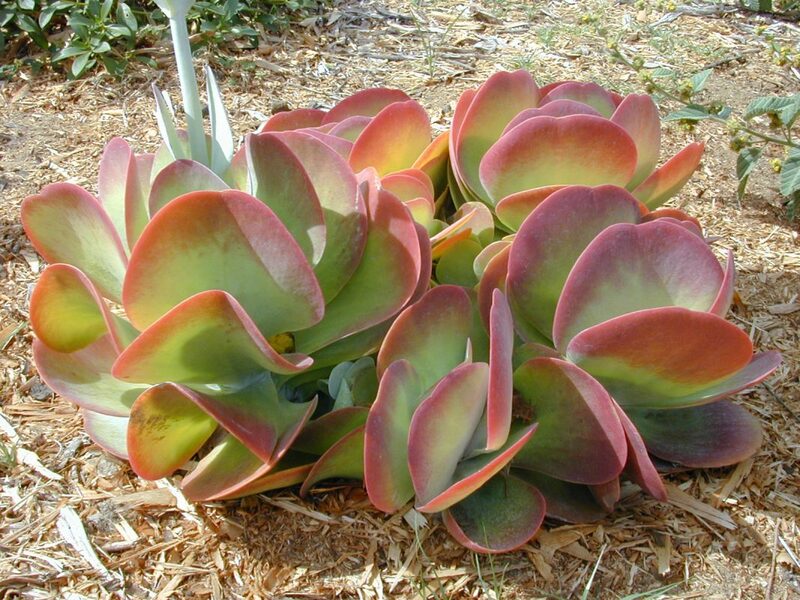 Remember these are succulent plants, and they grow without any problem. Maintain temperature of 22°C-25°C (71°F-76°F) but during the night it can go down to 15°C (59°F). Do not forget to keep the seed tray or the pot in a light shadowy place during the growing phase, once the seedlings appear, make the seedling get accustomed to the sun, you can do so, putting the pot directly in the sunlight a few minutes daily (increase the time week by week). Once the seedlings are accustomed to the sun is time to transplant (if you planted them in a seed tray). Remove the weak ones and only transplant the most robust and vigorous in this way, you are reducing the risk of attracting diseases or having plants with abnormal leaves and stems. Watering: follow the water requirements of these plants is very easy. You must water them once a week in spring (March and April) and summer (June to August) as long as you are sure that the soil has perfect drainage. When winter arrives, you must strict the water to only one time monthly, if your plant asks for water more times during the month do not deny it. If you overwater them, it may cause rotten roots and stems, as a final result your plant will die. Light: the Kalanchoes do not like direct sunlight, they prefer a light shadow. Putting your plant in a windowsill is okay as long as it does have shadow and the rainwater doesn’t fall on it. In winter, keep your plant indoor or if you would like to keep it outdoors, make sure any water drop touch it. Temperature: they do not have problems with the climate as long as it is at least 10º C (50º F). Note that they do not support temperatures below that, and if you live in a cold country, the ideal would be using a heat mat. Fertilizer: apply it only when it is blooming, one time every week. The product to use should have low nitrogen levels because the nitrogen causes a late bloom in plants. Propagation: Kalanchoes are easy to propagate, you can cut a leaf, and let it dry for a few days. In a pot with sterilized substrate press the leave gently, and wait some weeks until it develops roots; you may use a rooting hormone to accelerate the process. Pests and Diseases: despite the fact of the rotten roots due to overwatering, Kalanchoes attracts mealybugs as well as others minimal insects. In case some insects attack your plant use an insecticide that works with cactus and succulents.